Yoga increases flexibility, building a bigger range of motion and allowing you to work more muscle fibres with every movement. 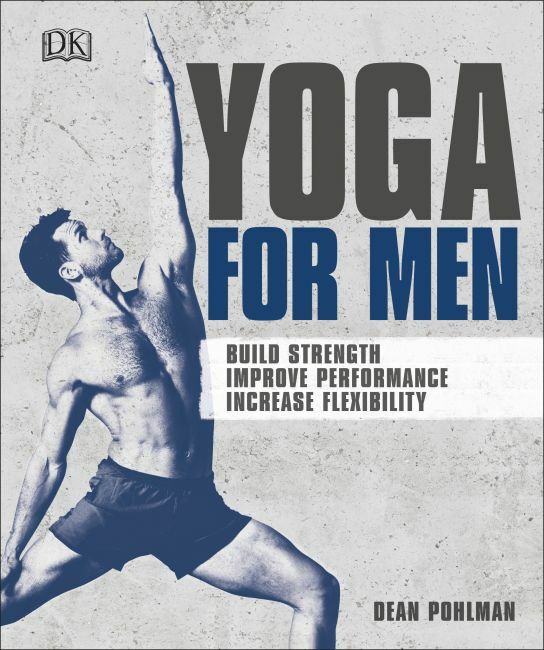 With straightforward language and easy-to-follow steps, Yoga for Men will teach you how to execute the 50 key yoga postures you need for greater endurance, flexibility, balance, and strength - no chanting required. It also includes 20 yoga workouts tailored to help you meet specific performance goals, such as core strength or greater power. You'll find that incorporating yoga into your training will help you get stronger, play harder, and feel better.